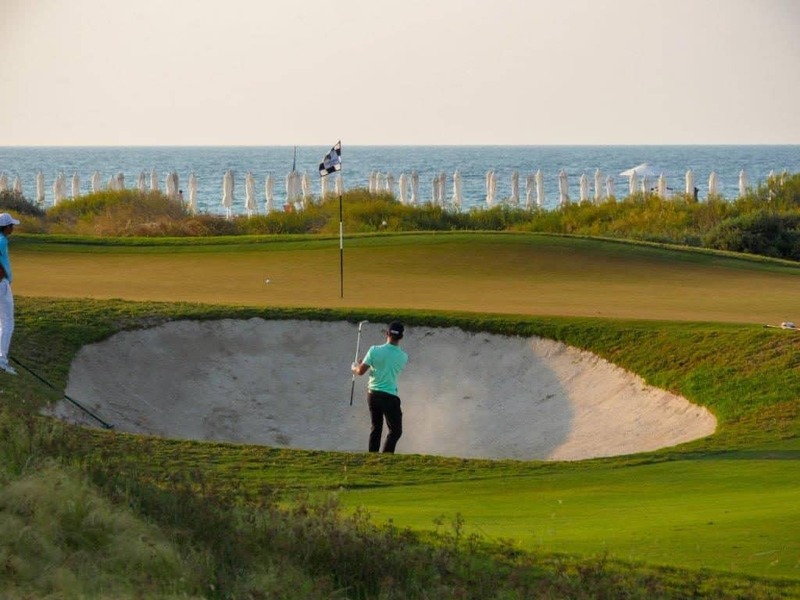 Yesterday the stunning Gary Player-designed Saadiyat Beach Golf Club made history by hosting the first official World Amateur Golf Ranking (WAGR) event in the UAE with the Abu Dhabi Amateur Championship. 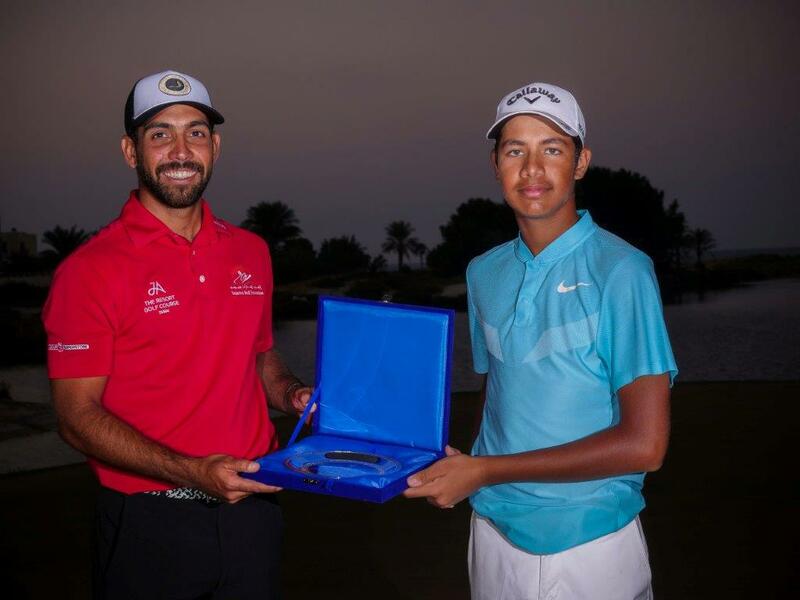 Eighteen nationalities travelled to the emirate to take part in the groundbreaking tournament with Dino Capazario flying into the country for the first time from South Africa and getting his hands on the inaugural title after posting an impressive 54-hole total of 3-over-par 219 in tough conditions. Carding rounds of 76 and 72 in the first two rounds, Capazario found himself in fifth place and three shots off the pace heading into the final day on Saadiyat Island. Despite the prevailing wind from the Arabian Sea playing its part on many of the holes, Capazario navigated the first nine holes in terrific fashion with four birdies and no dropped shots to make the turn in 32 and seize control of the Championship. The South African gave a shot back to the course on the 10th before bouncing back immediately with a sensational eagle on the 11th. Three more bogeys followed over the next four holes with the native thick rough causing havoc in the three-day event. But Capazario held his nerve and produced a fine display of golf to finish the final three holes in 1-under-par. That left him with a stunning final round course-record 3-under-par 69 which was enough to seal a one-stroke triumph and bag his spot in the Fatima Bint Mubarak Ladies Open Pro-Am which will be held at the same course later this month. “I’m ecstatic to get the win, it still hasn’t settled in yet,” said Capazario when collecting his trophy. “I had a great final round especially going through the front nine in four under and not dropping a shot. The back nine was a little different with the wind picking up which made it play really long but I made some nice putts to get myself home. 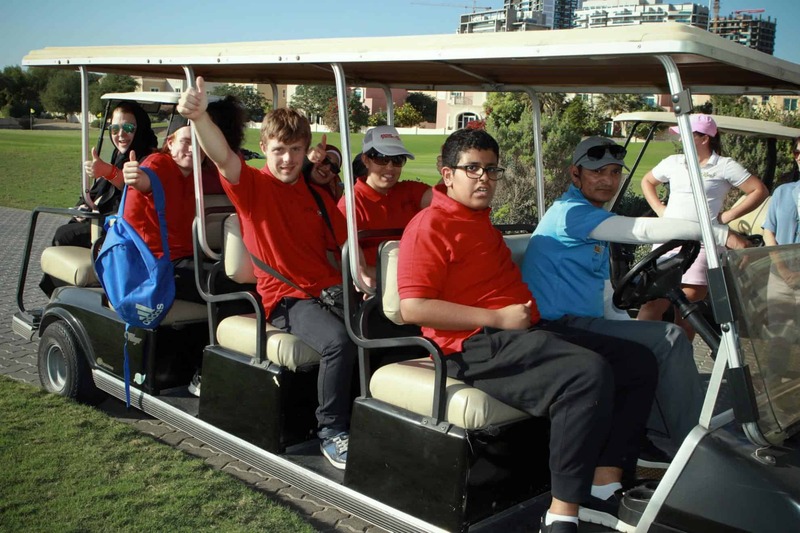 “The whole tournament has been a great success and really well organised by all the guys at Saadiyat Beach Golf Club. This is my first time in the UAE and I’m absolutely thrilled with how great the facilities have been here, it’s a great course and really tests your game. I’m glad I made the trip over from South Africa. Fourteen year old sensation Arjun Gupta and UAE National Team star Saif Thabet were one back to finish tied second on 4-over-par 220. Gupta, who was playing in a three-ball with Allister Parlane and Capazario, recorded a fantastic 1-under-par final round to heap the pressure on Capazario’s final putt from four feet on the 18th. But he confidently holed to leave Gupta settling for runner-up. Thabet’s second place finish also saw him secure a spot in the Fatima Bint Mubarak Ladies Open Pro-Am by finishing as the highest UAE National, four shots ahead of UAE team mate Ahmad Skaik in fifth place while Britain’s Craig Vance took fourth spot. 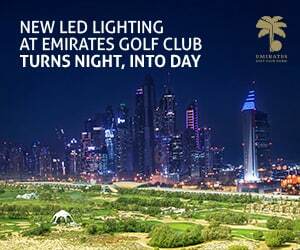 The initial discussions about hosting the tournament occured two years ago and Francisco Lancastre, Director at Saadiyat Beach Golf Club, was delighted to see his team’s idea brought to life and hinted at the prospect of joining forces with the Abu Dhabi HSBC Championship presented by EGA in the future. “The idea to have the first WAGR event in Abu Dhabi came to mind two years ago and now we’ve welcomed a field of 59 players of 18 nationalities to Saadiyat Beach Golf Club to compete for WAGR Points; we’re absolutely delighted with how our dream became a reality,” he said. “We really wanted this event to promote golf across the region by having some of the greatest amateurs competing here. 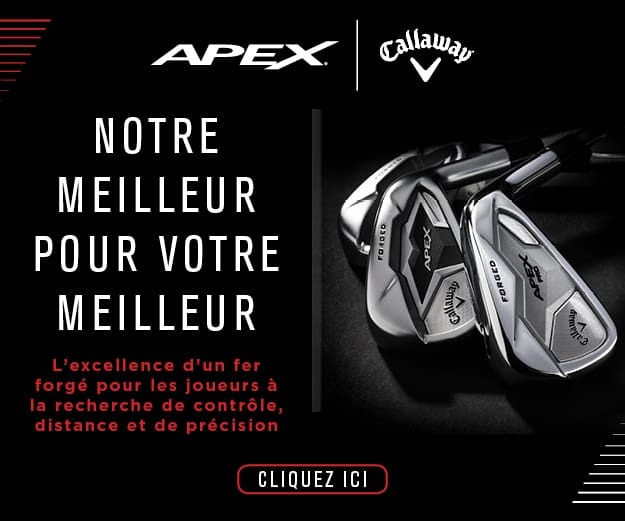 We hope we can keep on building this event in the future which will welcome a bigger field with more World Ranking Points and therefore making event a go to for the world’s leading amateurs.